I have posted an article about vSphere 6.0 – Restore ESXi 6.0 to Previous version last year and now everyone looking into vSphere 6.7 and 6.7 Update 1 version. This is article is all about how to check the installed versions of ESXi, active version and how to downgrade or roll back to the previous version. VMware engineers or Admins will get issue very rarely to revert to previous ESXi build due to an issue or bug. You may feel the steps are very simple, but the rollbacks should not be taken lightly. You must think about many points, for example, if you are reverting in a production environment. Let’s check a few points you must consider before going to the steps. Once we perform the upgrade from version to version, we will be looking for the new features of that version. So it is mandatory to check compatibility against the old version and the new version, Example VMFS Version, VMware Hardware Version. The host should be in Maintenance mode. Shutdown or migrate all VMs to another host . 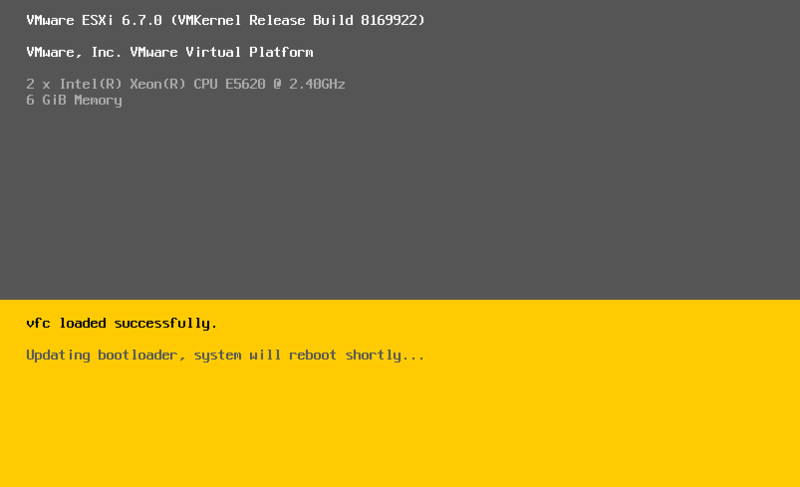 Once ESXi begins to load, user Shift+R combination keys to access Recovery Mode. Select Y to roll back . Note:- This will be a permanent version and once you have rolled back, you will no longer have the option to boot into the other version. Now you can see the version of the altbootbank has changed. 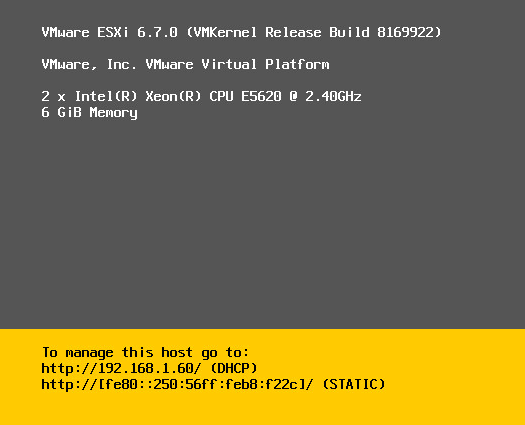 Once ESXi begins to load, user Shift+R combination keys to access Recovery Mode and it will show only one installed hypervisor with the current version.